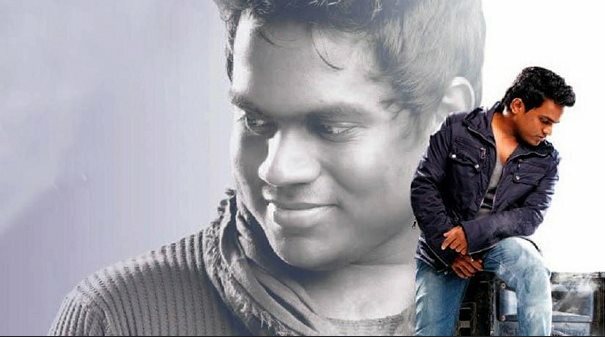 Yuvan Shankar Raja and his team will hold a concert in the temple town of Madurai on January 26. Proceeds from the event will be used for the benefit of cancer and AIDS patients and orphanages. Stating that the concert will be titled ‘Voice of Yuvan’, the composer said the 25-30 piece orchestra would see famous playback singers, including Karthik and Harichandran, render various numbers. When reporters asked who is his competitor, the younger son of maestro Ilayaraja said “I am my own competitor”. He also said he was no comparison to his legendary father who was a genius. Yuvan also said he did not want to act in films.